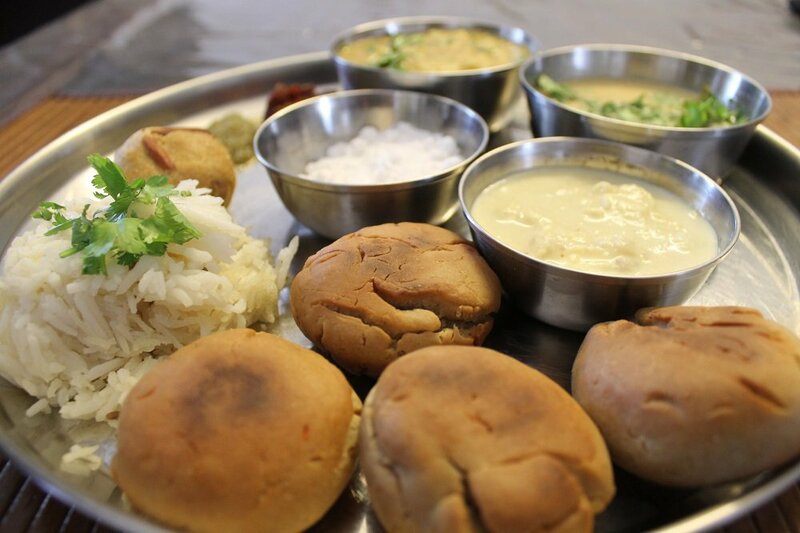 Have you been missing authentic Rajasthani food ever since you left your hometown? Or even if you reside in Delhi and are craving to taste some daal-baati and Laal Maas, Delhi has it all for you. 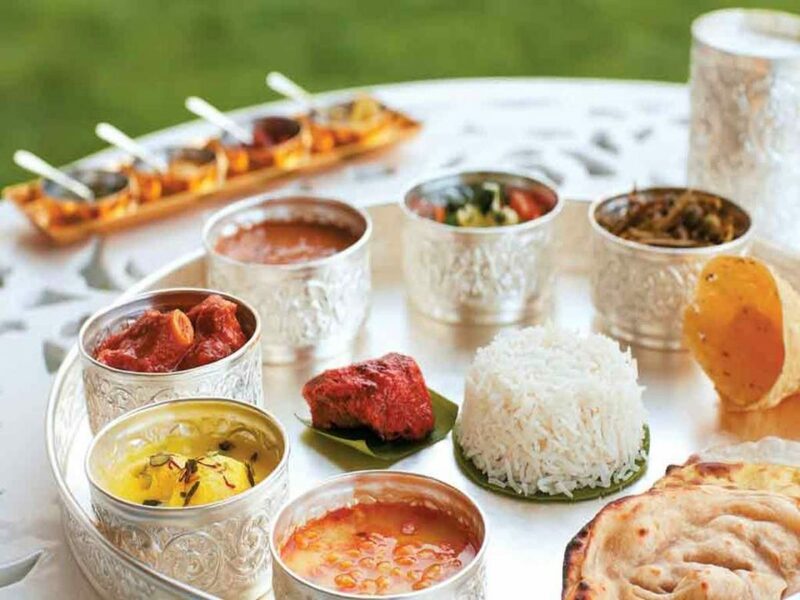 Check out these 10 places to try Rajasthani cuisine to soothe your tastebuds and take them on a flavourful-spree! Location | They only deliver!